Guest blogging is simply writing blog posts that appear in other people’s blogs. Like so much in life, there are ways to guest blog successfully, and ways to get it wrong. Why Should I Guest Blog? Guest blogging helps you spread your word and expertise to a new audience; learning about what you have to offer will hopefully prompt a new audience to check you out. It also helps grow your recognition and reputation, connects you to worthy bloggers and increases opportunities for further guest blogging. It’s a great way to push focus launches or products and add new members to your mailing list. It could otherwise take months to expand your coverage to the range you’ll achieve with guest blogging. Some experts say guest blogging boosts your SEO performance by building links to your site; others disagree. In any case, linking back to your site makes good sense. Just direct your readers to relevant landing pages that respond to their interest. There’s no mystery to becoming a successful guest blogger; just dedication, planning and a bit of hard work. Step 1: Find suitable blogs to work with. You could use a search engine to find strongly indexing blogs relevant to your topic or check out social media accounts in your niche to partner with. Digging around in the comments section of blogs you already follow could prove fruitful - are there subscribers there with blogs you could feature in? The success of your post depends on your topic. Review the best-running articles from the recent past – using the volume of shares and comments as a guide. Use this selection to choose a topic that is interesting or relevant. Step 3: Approach the blogger you want to work with. It’s best to build a personal connection face to face, so use networking events, seminars and training sessions to your advantage. But as time and geography make real-life connections tricky you need a back-up! First things first - before contacting a blogger, review their guest post guidelines. If they’re too restrictive for your liking, pass on and find someone else. Contacting via email or website contact form works best. Because it’s a direct approach you’ll cut through direct to their inbox. I prefer to send a completed post to a blogger with my application. Not all guest posting guidelines suggest this – some just want a post outline. If your potential host doesn’t think you’re the right fit, don’t worry. Either approach someone else (adapting your post to meet their guidelines) or simply publish the post on your own blog. Step 4: Make the guest blog post work for you. You may have finished your article, but the work isn’t over. Successful guest blogging depends on optimising the finer details. Include a strong author bio with a clear call to action. Mention products or services you’re currently marketing and use the call to action to encourage people to get your freebie and sign up for your newsletter. Include your social media accounts to drive your follower count and social media growth. Post links back to your own content in a way that feels natural and fits the flow of the article. If your host doesn’t permit this (many don’t), limit links to your author bio. Adapt your website to benefit from the guest blog. This might be setting up a dedicated landing page, creating a specific data capture form, or even just tweaking some your site’s content so it’s 100% relevant to your new visitors. Join the conversation! Make sure you respond to comments on your article. This is your chance to connect with a new audience. What does Successful Guest Blogging Look Like? Success means different things to different people – so be clear on what you want to achieve. There are direct effects, and indirect effects. The direct effects of guest blogging are easier to measure - the number of social shares, comments, number of sign-ups or sales or referral traffic. Indirectly, you may see your followers increase, improve your search engine ranking, and improve your brand awareness. Are results below expectations? There may be several factors. Perhaps the blog had a smaller audience than expected or your topic didn’t resonate with the audience. Was your call to action strong enough? How well did your landing page convert? Take the time to review your post and consider improvements for future guest posts. Guest blogging can help you expand your influence, attract new audiences and raise your profile. Who knows, in time perhaps your blog will attract guest bloggers of your own? What are your secrets for successful guest blogging? 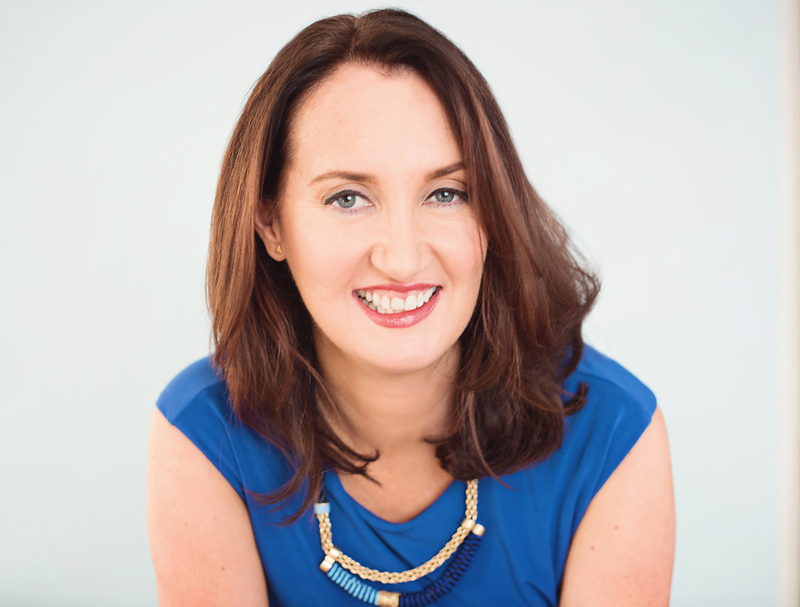 Jennifer Corcoran is the CEO and Founder of My Super Connector, a social media consultancy. A LinkedIn specialist, Jennifer helps entrepreneurs and professionals to polish up their LinkedIn profiles and connect with finesse. Jennifer is also the host of LinkedIn Local Croydon.